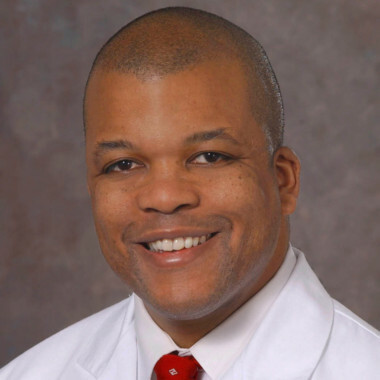 Dr. Cooke’s research includes oncologic trials, surgical outcomes/health services research, patient-centered outcomes research, surgical education, medical social media and public medical communication, and has received research funding from the Patient Centered Outcomes Research Institute. He has authored over 50 scholarly manuscripts and text-book chapters and co-authored a book. He is the co-founder of #LCSMChat, the bi-monthly lung cancer, patient-centered social media Twitter chat and patient engagement network. Since its inception in 2013, the #LCSM community has had over 25,000 participants, 239,000 tweets and 729 million impressions. 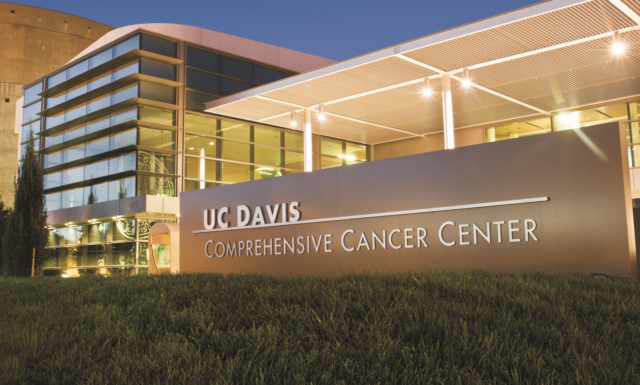 UC Davis Health is an academic health system that is part of the University of California, Davis (UC Davis).